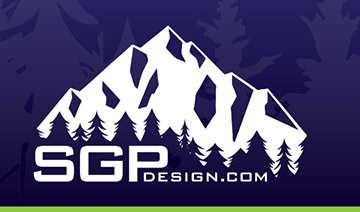 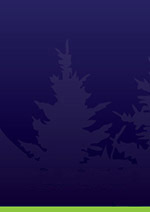 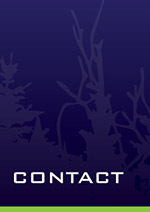 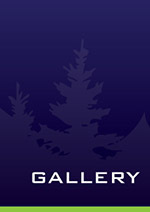 SGP Design and Print has served the San Gorgonio Pass with professional and creative marketing solutions since 2007. 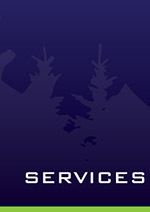 We offer professional printing and design services. 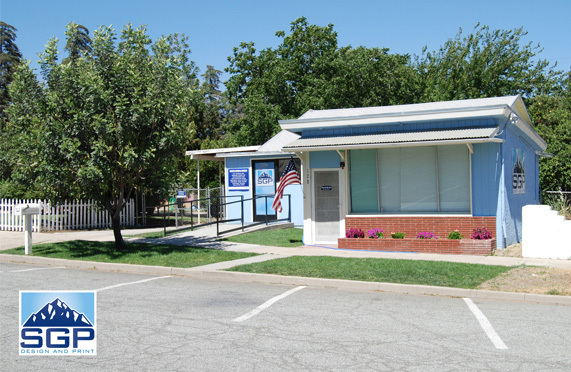 Located in the heart of Downtown Banning, CA our staff is professionally trained and is ready to help you turn your next vision into a reality.